Construct All Building Services has been serving the Florida Keys since 2000. We are State Certified General Contractors, Residential Contractors and Pool Contractors. Our services include custom built homes, docks, and swimming pools; we also specialize in residential remodeling. 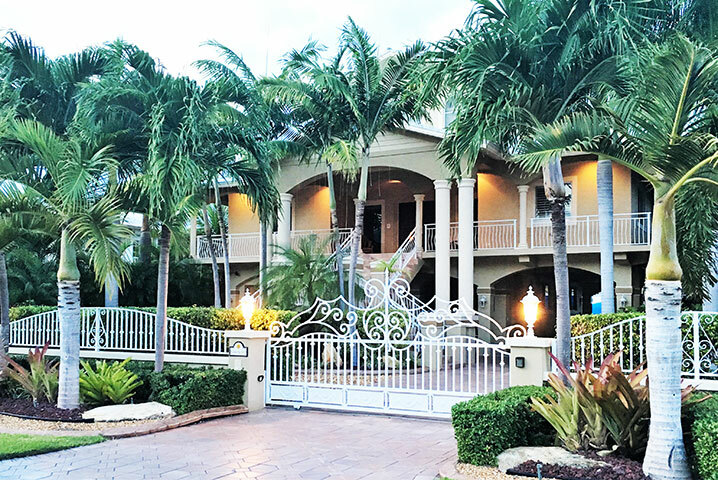 Our goal is to provide dependable service to our customers and quality workmanship throughout the Florida Keys. Call us at (305) 453-0505 or send us an email to get started on your next project. 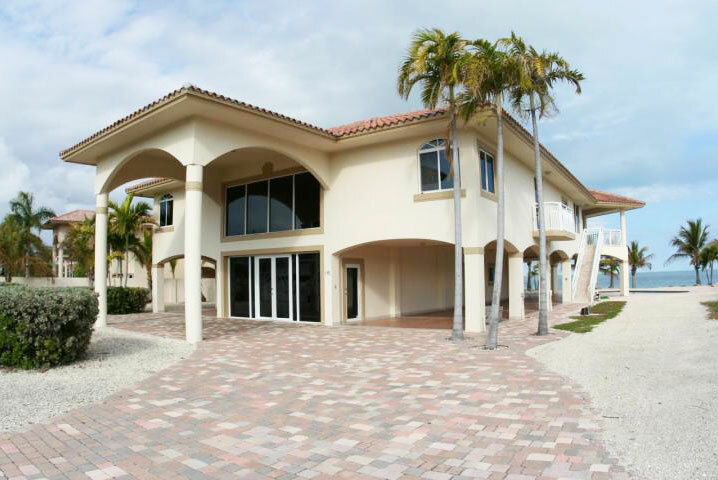 Construct All Building is continuously building custom homes in the Key Largo area. We're proud to share photos of our recent projects with you.